The Georgia solution for reaching low-literate adults effectively is the Certified Literate Community Program (CLCP). Created in 1990 by the Technical College System of Georgia (TCSG) and the Georgia Council on Adult Literacy (GCAL), CLCP asks a community to establish a non-profit collaborative to promote, support and enhance community literacy efforts locally. Communities participating in the program analyze community needs, create awareness of the needs, ensure that learning opportunities are offered and evaluate progress so that the majority of citizens needing to improve their skills do so within 10 years. A network is formed to coordinate business, church, volunteer, social service, local government and schools, media and other efforts in the community to reach, influence and support those who want to improve their education. The Campaign is a collaborative effort by foundations, nonprofit partners, states and communities across the nation to ensure that more children in low-income families succeed in school and graduate prepared for college, a career, and active citizenship. The Campaign focuses on an important predictor of school success and high school graduation—grade-level reading by the end of third grade. The mission of GALA is to increase awareness, support, and funding for adult literacy needs and efforts in Georgia. GALA is a statewide coalition of literacy advocates.  ​Literacy For All is a donor-advised fund of the Community Foundation for Greater Atlanta. Our role is to fund and strengthen support structures that provide families with the tools they need for success– ensuring that adults can read to their children. The mission of NCL is to advance adult education, family literacy, and English language acquisition in the U.S. by increasing public awareness for the need to increase funding and programs; promoting effective public policy; and serving as an authoritative resource on national adult education issues. NCFL provides support and strategies to a network of entities involved in advancing education and families learning together, including educators, schools, community-based organizations, and libraries. Its efforts support learners of all ages in these environments in concert with advocates and partners. The heart of NCFL’s work lies in its dedication to working with community partners to develop model programs and innovative laboratories that advance family literacy. The mission of Proliteracy is to promote adult literacy through content development, programs, and advocacy. Their goal is to help literacy programs increase the quantity and quality of services provided. Doctors, nurse practitioners, and other medical professionals incorporate Reach Out and Read’s evidence-based, three-part model into regular pediatric checkups: (1) in pediatric exam rooms, trained doctors and nurses speak with parents about the importance of reading aloud; (2) at each regular checkup from six months through five years of age, the child receives a new book to take home; (3) parents become more engaged and read to their children more often. The program serves more than four million children and their families across the nation, with a special emphasis on serving those in low-income communities. Families served by Reach Out and Read read together more often, and their children enter kindergarten with larger vocabularies and stronger language skills, better prepared to achieve their potential in school and beyond. Reach Out and Read provides books for children in more than 14 languages, including Arabic, Chinese, Russian, and Spanish. A professional development center focused on training teachers and parents how to read to children.